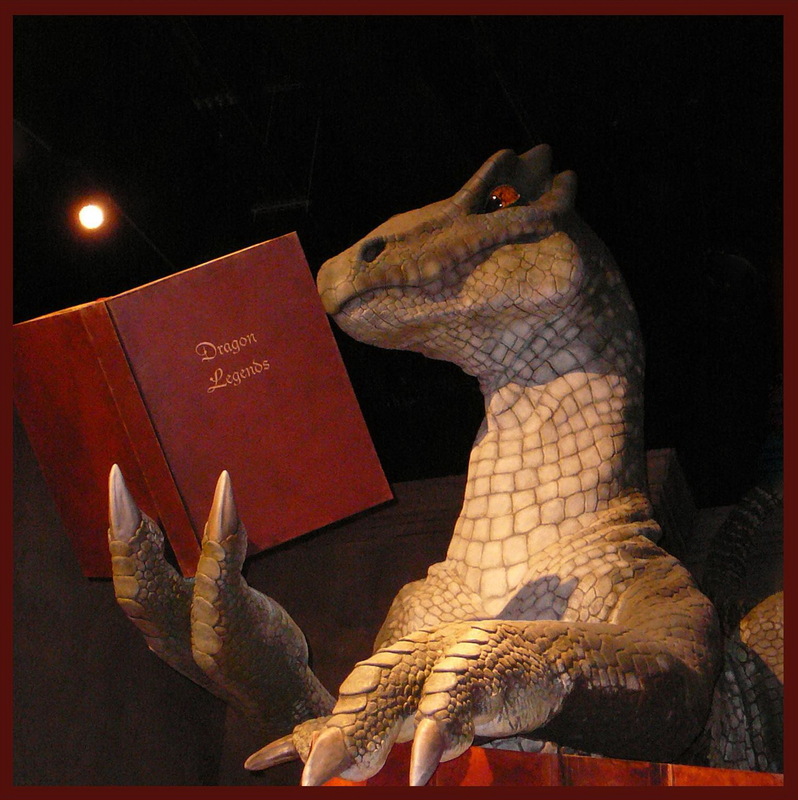 Some Books Aren’t for Reading by Howard Marc Chesley at Carol’s Notebook. Martin Fourchette is on a mission to retrieve his priceless, first-edition copy of The Old Man and the Sea, inscribed on the flyleaf by Papa Hemingway himself. He unearthed it at the bottom of a bin of castoffs at a thrift store in Anaheim, and then Helmet-Head, Martin’s moped-driving book-scout competitor and nemesis, filched it. How, after an auspicious start at Hotchkiss and Yale, then a great job in advertising and a loving young family did Martin manage to lose it all and fall so far from grace? That is something that he can’t help but contemplate while crusading through the dark recesses of Los Angeles as he struggles to retrieve his treasured book from a dishevelled, moped-driving Moriarty. 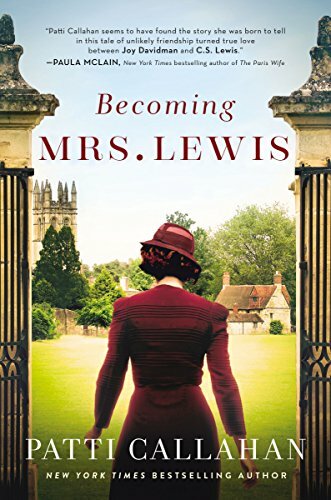 Becoming Mrs. Lewis by Patti Callahan found at An Interior Journey (and Bookfan a couple of weeks ago). 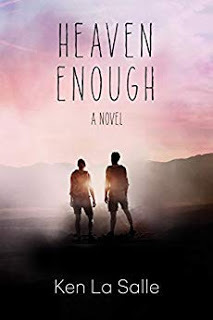 Heaven Enough (The Heaven Series Book 1) by Ken La Salle found at Herding Cats & Burning Soup. On a beautiful, spring afternoon, a broken man stands at his wife’s funeral and hears the words, “Heaven Enough.” Thus begins a poem about longing, about wishing for something more. “What would it be like if I had heaven enough?” it reads. Matt Murphy reads these words for the first time at his wife’s funeral. After a death shrouded with mystery, it is the first time he learns that she wrote poetry. He and Diva were married for nearly twenty years, yet he did not “know” her. A poet and lover of culinary delights, she is struck by a car and killed instantly—randomly—on the wrong side of town. When her brother, the “monk,” appears for the funeral, Matt is set on an unprecedented course. The two find Diva’s computer filled with preparations to hike the Pacific Crest Trail. Over 2600 miles from Mexico to Canada…and she was leaving without her husband. Matt takes it upon himself to hike the trail and sprinkle her ashes along the way. What happens in the first two hours is dumbfounding. “I was drawn by this cover and then the blurb intrigued me. Thanks so much for spotlighting my book, Heaven Enough. The sequel, Heaven Denied, was just released in ebook and paperback and, like Heaven Enough, it will soon see an audiobook release as well. 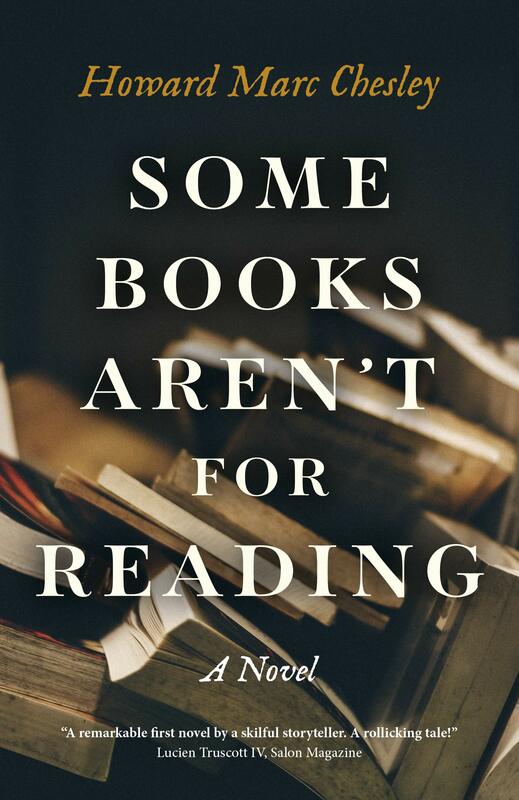 I like the book: SOME BOOKS AREN’T FOR READING?